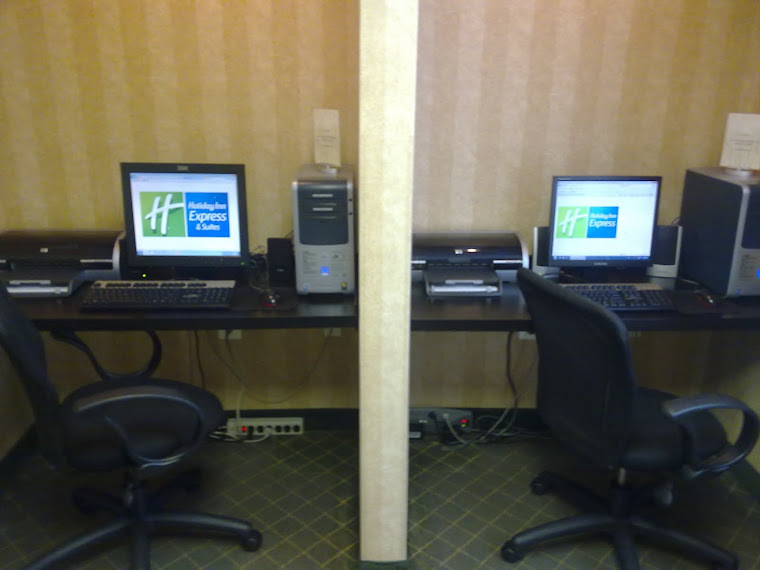 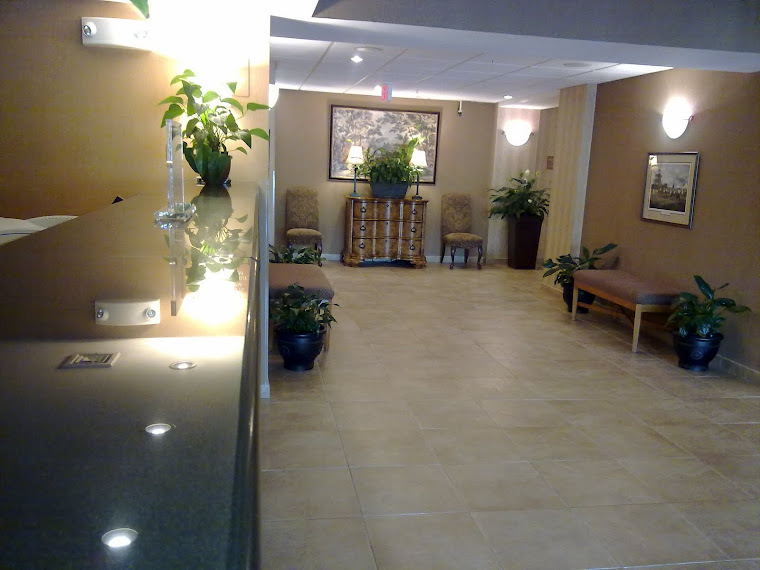 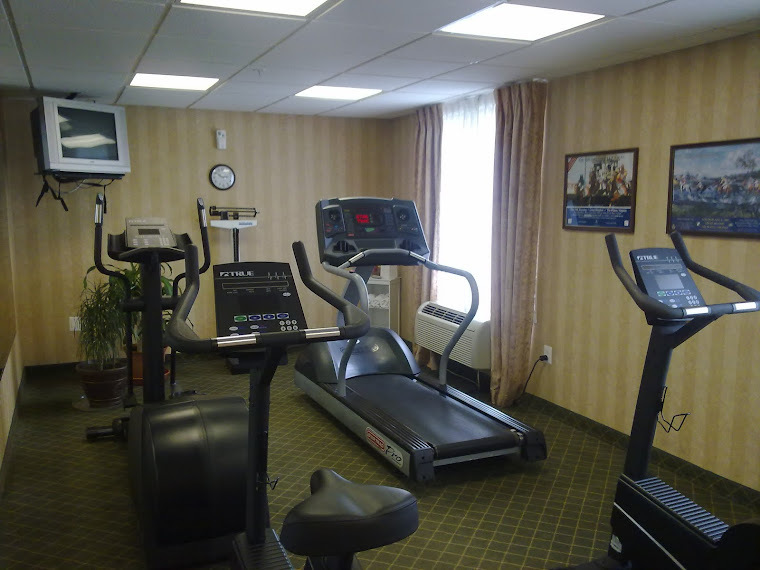 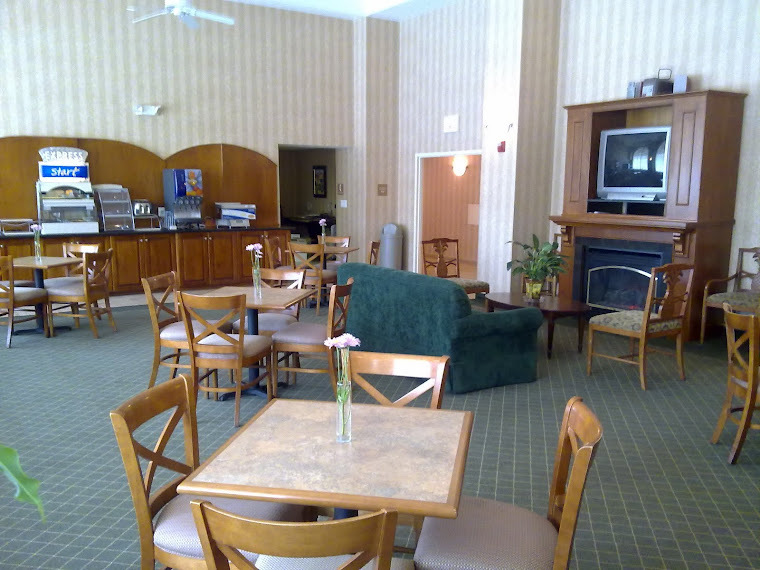 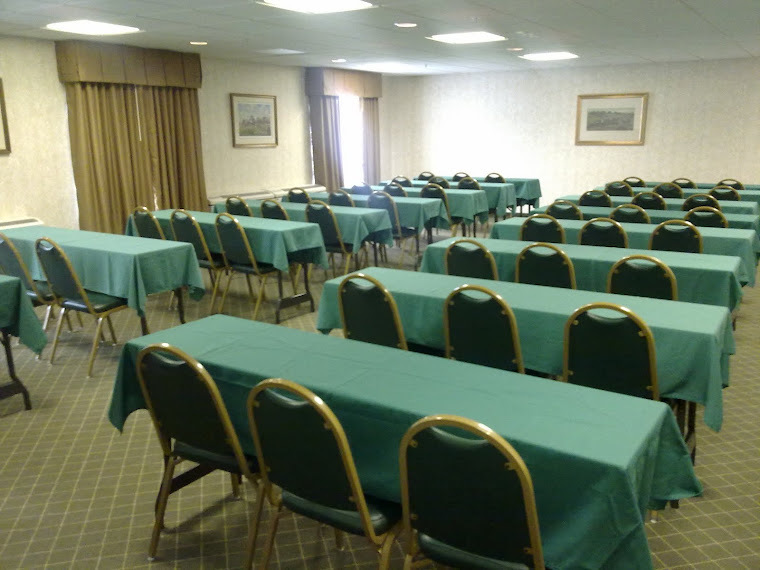 Holiday Inn Express & Suites Warrenton, VA: Best Hotel Lodging 2011 Award Warrenton, VA.
Best Hotel Lodging 2011 Award Warrenton, VA.
For the sixth time, The Holiday Inn Express and Suites in Warrenton, VA has been named THE BEST lodging facility in the Warrenton, Virginia area. All of our Associates, Managers and Owners are so very proud to have won this award again. 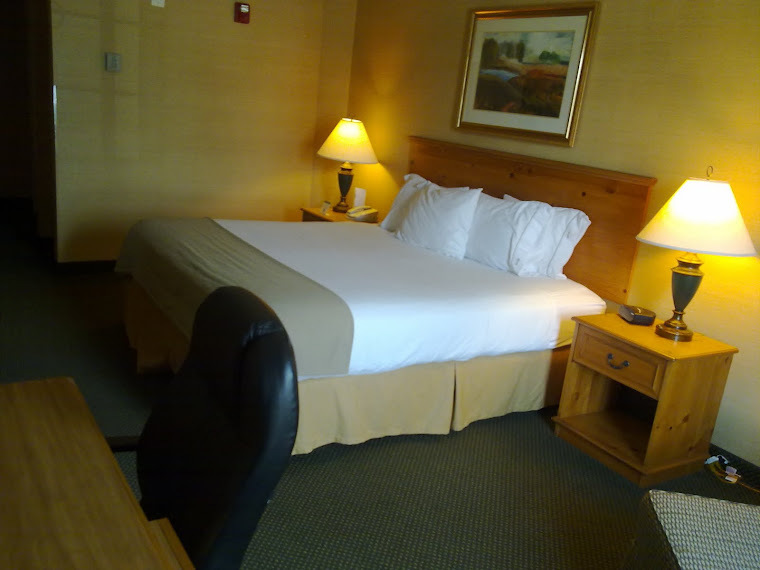 Our never ending promise to deliver friendly and courteous service, superior guest room products, and a drive for hospitality will carry us for years to follow. 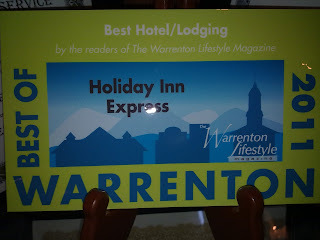 Thank you Town of Warrenton and Warrenton Lifestyle Magazine for voting our hotel the Best of the Best for 2011.